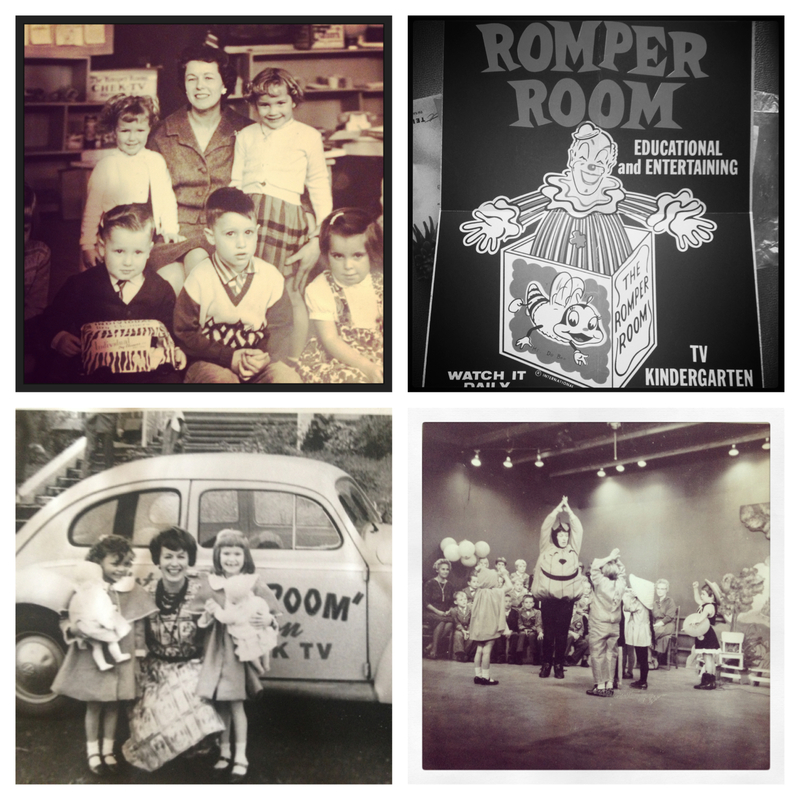 My grandmere, hosted Romper Room in the early 1960s in Victoria. I love seeing her dressed up as a pumpkin for Halloween. There is a scrapbook full of fan mail from her young Do Bees that warms my heart. My grandma had so many fans.